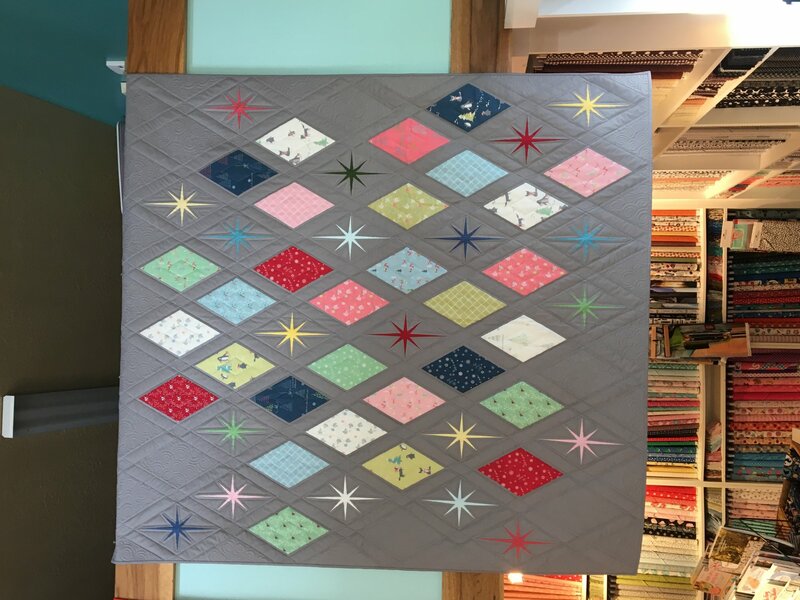 This fun winter quilt is made from the Riley Blake fabric line Winter Tales. Kit includes fabric for the top and binding. Pattern is included. Finished size is approximately 62"x 66".